Medical Industry Myth: We can manage our reputation without a ratings and review strategy. 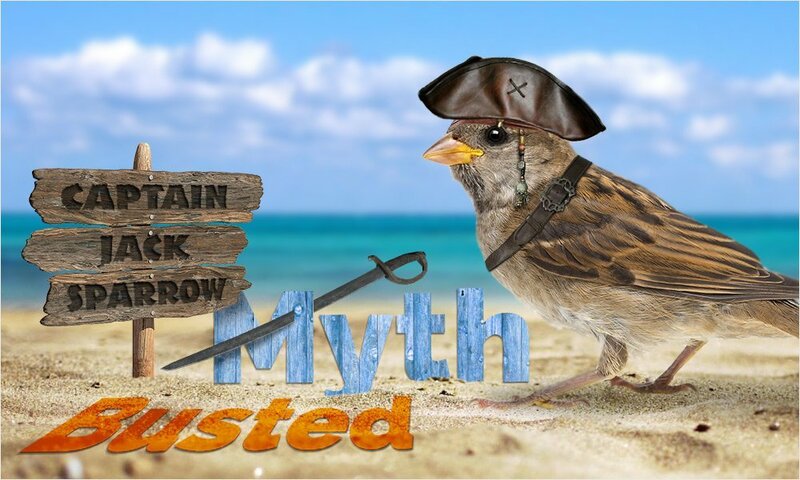 Myth Busted: Not only do you need a strategy, but you need one that doesn’t exacerbate the problem. So how does the “attitude problem” manifest itself? For years, I’ve watched good doctors avoid ratings and reviews because they objected to what they saw as a rigged system that produced inaccurate and unfair information. In their frustration, the doctors avoided what they saw as the problem, not understanding, like Captain Jack, that their attitude was the problem. Needless to say, sitting on the sidelines during a sea change in consumer buying processes did not work. When consumers can’t find the information they want, they exercise their right to choose and go elsewhere. Now the tide is turning. Healthcare organizations are beginning to “get” the problem. They are beginning to understand the marketing value of ratings and reviews, if only in the obverse. Having a ratings and review strategy is imperative. Not to have one is, frankly, dangerous. But, having the wrong strategy can exacerbate the problem. If you’ve been sitting on the sidelines, be thoughtful as you choose your strategy. I understand the need to consider third-party sites, even with their rigged systems. But that isn’t enough, because it won’t ever be completely accurate. Your key strategy should be based on taking charge of your own ratings and reviews. Anonymous ratings and reviews enable your patients to give candid feedback and increases trust by consumers when delivered by a third party. It all comes together as unique new content, consisting of 100% verified ratings and reviews, improves search rankings for you and for your website. Virtually every effective strategy includes a specialized vendor who will focus on implementing that strategy, so you can focusing on providing excellent patient experiences. Eliciting ratings and reviews and publishing the new content on your own website is not easy, but it is incredibly effective. In fact, both consumers and healthcare providers do best in a transparent system that creates trustworthy new content beloved by Google. Accurate ratings not only protect your organization’s reputation, but also enable consumers to make more informed decisions, more quickly. Everybody wins. To learn more about how you can generate more verified patient ratings and reviews, contact our team today.